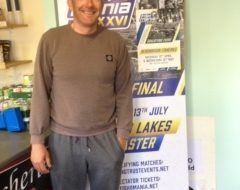 The two day Sensas Challenge final will be remembered for a huge fish landed by Kamasan Starlets team-man Sean Ashby on light tackle. 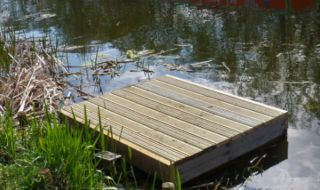 Fresh from winning individual gold at the 2012 World Championships, Sean found himself struggling away with just small perch and small roach for his efforts with an hour to go. 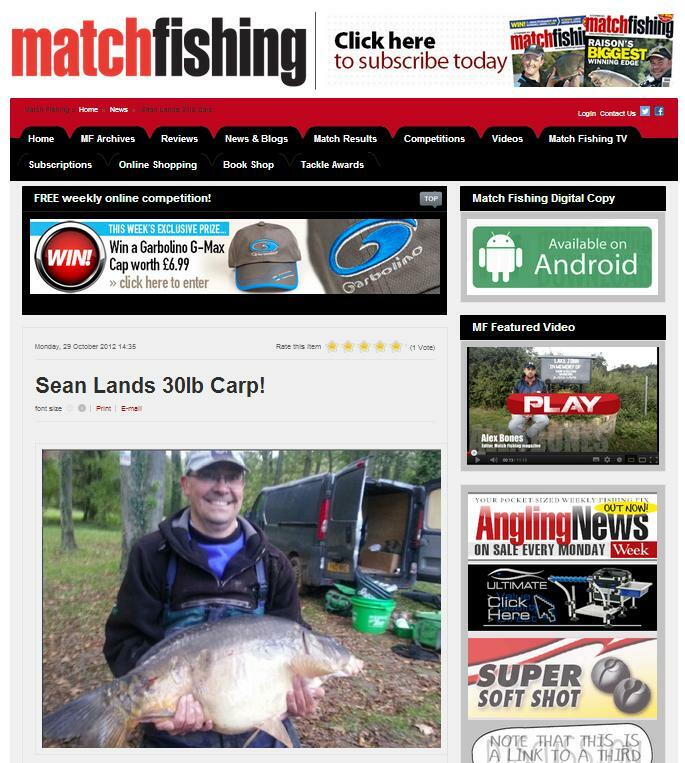 His float then buried and he found himself attached to a huge mirror carp.“I thought I had hooked the bottom – until it moved!”, Sean told Match Fishing magazine. “I was only on very light tackle with a 0.12mm hooklength. Half an hour later it finally came to the surface and I netted it! 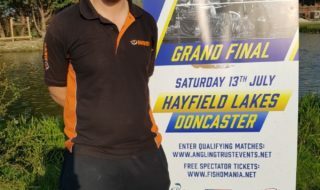 I couldn’t believe how big it was!”The organisers’ scales only went up to 10kg but a fellow competitor came to the rescue and weighed the carp in at a massive 33lb 8oz – enough to win Sean is first day match.